We are the Original Specialists in Ohio SR22 BONDS. We compare the rates of a group of Top-Rated Insurance Companies. Lowest Possible Rate on your SR22 BOND. An SR-22, also known as SR22, sr22 bond, sr-22 bond, sr22 filing, or sr-22 filing is a form issued by an insurance company and used to prove your "Financial Responsibility" to the State Bureau of Motor Vehicles. This is a reinstatement requirement for most BMV ordered suspensions including those for 12 points, hit/skip, ticket or accident without insurance, random selection, noncompliance, DUI, and others. The SR-22 guarantees to the Bureau of Motor Vehicles that an insurance company has issued at least minimum liability coverage for the person making the filing. 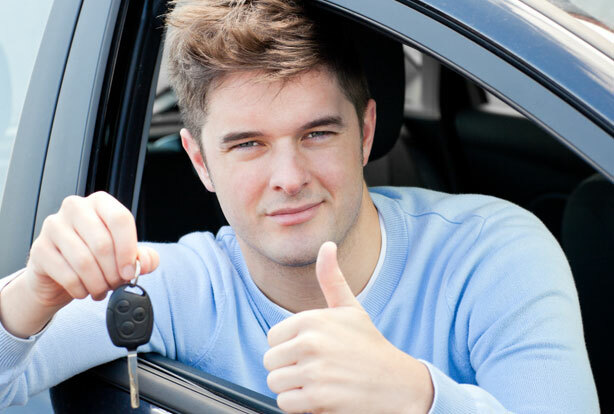 The filing also requires that the insurance company notify the BMV if the coverage is cancelled for any reason. This is a way for the BMV to keep tabs on whether or not someone has insurance. The BMV usually requires that you file an SR-22 for a period of 3 years from the beginning date of the suspension. Some suspensions may have a 5 year period. The Ohio BMV will accept SR22 filings showing the purchase of either an Auto Liability Insurance Policy, for vehicle owners who want more than the minimum, or a Financial Responsibility Bond, designed for those who want just the minimum coverage. 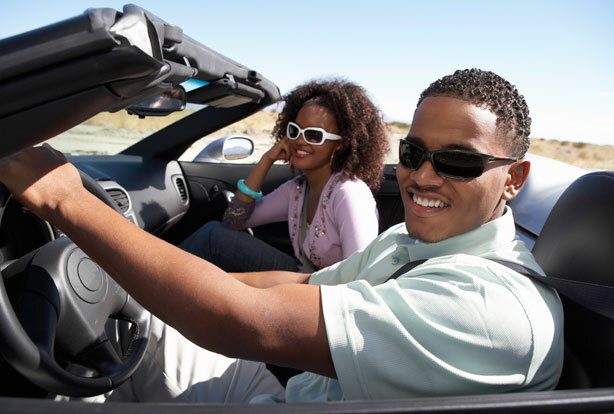 The state does not care whether you purchase a policy, which follows your car, or a FR Bond, which follows you and covers you while driving any car, owned or non-owned. The SR22 Bond, also known as Financial Responsibility Bond or FR Bond, is minimum limit liability coverage that pays for damages and personal injury that you may cause to another party in an accident. It covers you while you are operating ANY private passenger car, owned or non-owned. The FR Bond was designed for those who want the minimum amount of coverage accepted by Ohio's Financial Responsibility Laws. The SR22 Bond will pay up to $25,000 per person / $50,000 total per accident for bodily injury that you may cause to people in another vehicle or to a pedestrian. It will also pay up to $25,000 for any damage that you may do to another person's property. The FR Bond does not cover damages to the vehicle that that you are driving nor does it cover your medical expenses or those of your passengers.